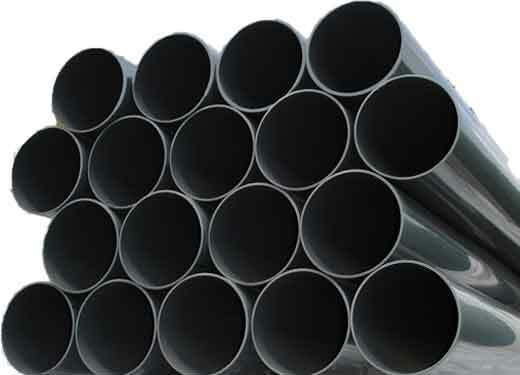 We have 1/8" to 2" thick PVC sheet in stock. Have us cut it to size. Harrison also carries PVC sheet in white and gray. 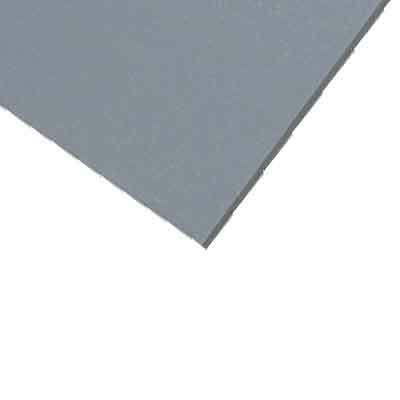 We have 1/8" to 2" thick CPVC sheet in stock. Have us cut it to size. Izod Impact (Notched) D-256 1.0 ft.lb./in. Izod Impact (Notched) D-256 9 ft.lb./in. o.n.